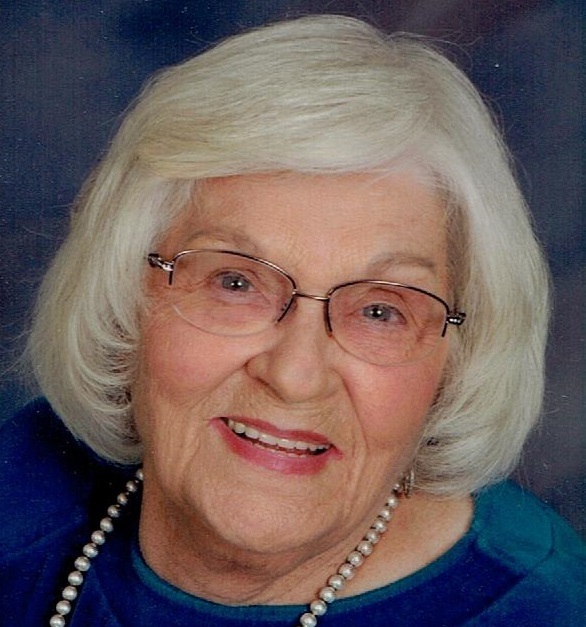 Jean Eloise Hillyer Shadwell, 90, of Milan, passed away Tuesday, September 4, 2018 in Rock Island. A memorial service will be held at 3 pm on Saturday, September 8, 2018 at Wheelan-Pressly Funeral Home and Crematory, 201 E. 4th Ave., Milan. Visitation will be one hour prior to service. Per her wishes cremations rites have been accorded and inurnment will be in Blackburn Cemetery, Booklyn, IL at a later date. Memorials may be made to QC Animal Welfare Center, Milan. 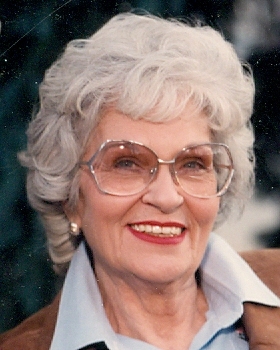 Jean was born on August 4 ,1928, the first of six children to Wm. Paul and Ruth (Moore) Hillyer, on a farm in the township of Guinea, Schuyler County, IL. Siblings are Shirley Freeze, Rock Island, Doris Gillenwaters, Florida, Dixie Rohn, Milan, and Larry (Barb) Hillyer, Florida. One brother, Lyle Kent Hillyer preceded her in death. Jean graduated from Augusta High School in 1945, taught a year in a country grade school, Union. Then she took a course in telecommunications in Omaha, and went to Chicago to work for United Airlines. She met her future husband, Eugene Shadwell and was married on December 15, 1946. They moved to Eldorado where they had a restaurant, Jean was a housewife, mother, and very active in her son’s activities. Jean also worked for Illinois Department of Mental Health in Peoria for 11 years. She retired from the Colorado School of Mines in 1994 after 17 years. After retirement she moved back to Milan in 2006. Jean is survived by her two sons, Richard and James (Denia) Shadwell; grandchildren, Collin, Celeste, and Christopher; great grandchildren, Matthew, Isabele, Josephine, and Meredith; her siblings; and multiple nieces and nephews.